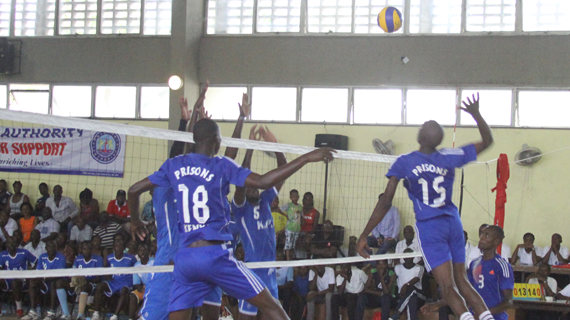 The race for the 2018 Kenya National volleyball league title serves off this afternoon at the Kasarani Indoor Arena in Nairobi with eight teams out for the top crown in the men and women edition of the competition. Kenya Prisons, KCB, Kenya Pipeline and Bungoma County will be playing for the top women award while Prisons Kenya, KDF, KPA and GSU are out for an epic fight for the men’s title. The three days' extravaganza has been sponsored by KCB and will be played between Saturday 1st December and Monday 3rd December.